To get rid of the many TNS-01190 errors I received from the listeners on each database node we successful applied a (default) custom listener template. But for some reason newly created databases didn’t get the default listener template applied and we started receiving TNS-01190 errors again. I tried several times to apply the custom listener template, both Template will completely replace all metric settings in the target and Template will only override metrics that are common to both template and target options to all new databases and submitted the job but the action always ended with status ‘Failed’ for all databases. EMGC_DOMAIN/EMOMS/alert/log.xml at time/line number: Tue May 7 11:40:35 2013/542. 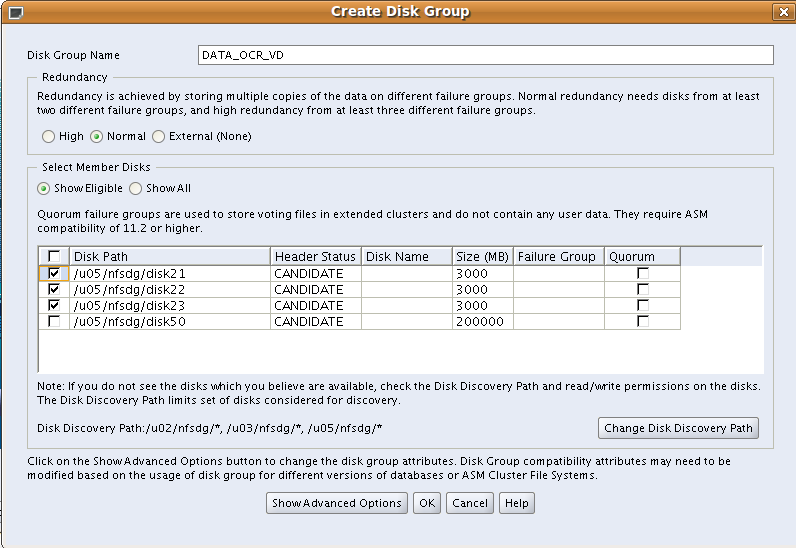 The problem started after we upgraded the EM 12c Database plug-in from 12.1.0.2.0 to 12.1.0.3.0. My Oracle Support came up with Note.539175.1 which best fitted our problem description: Bug 16417886 : METRIC TEMPLATE ERRORS WITH 12.1.0.3 DB PLUGIN. The solution was to apply patch 16417886 to the OMS ORACLE_HOME. So I did following the readme after applying pre-required patch PSU 12.1.0.2.2 (16236221). But although the template apply jobs ended with “Completed”, the template wasn’t applied correct. The TNS-01190 error we tried to suppress in our custom template still wasn’t ignored. A check on the listener metrics itself confirmed that nothing had changed. This last issue was resolved by creating and applying a complete new listener template.